One of the prime attractions in the smallest country in the world is its remarkable museums. 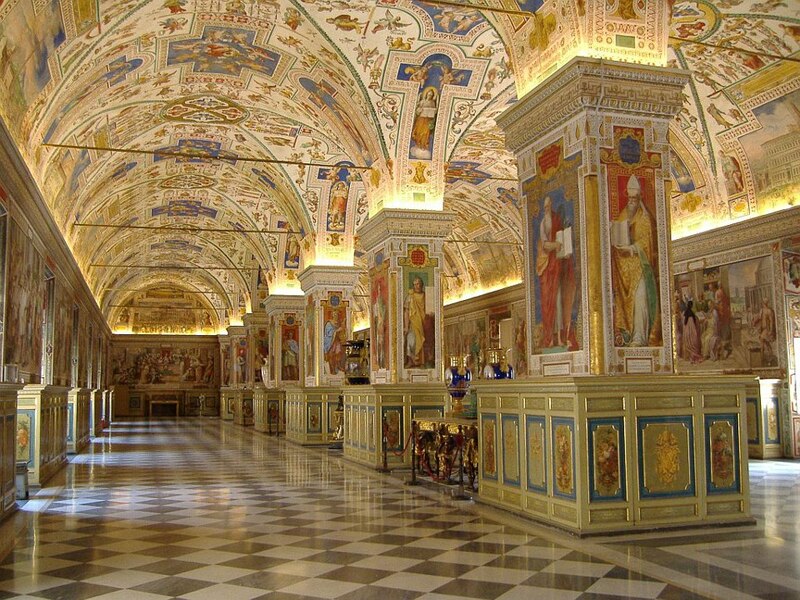 So, besides visiting St. Peter’s Basilica and beholding the Swiss Guard, make sure you check out Vatican Museums that house an extraordinary collection of religious art. One of the significant parts of the museum is the Sistine Chapel, which is renowned for its stunningly beautiful frescoes on the ceiling pained by Michelangelo. All the museums are arranged so adeptly that walking in one direction, you will be covering them all one by one. 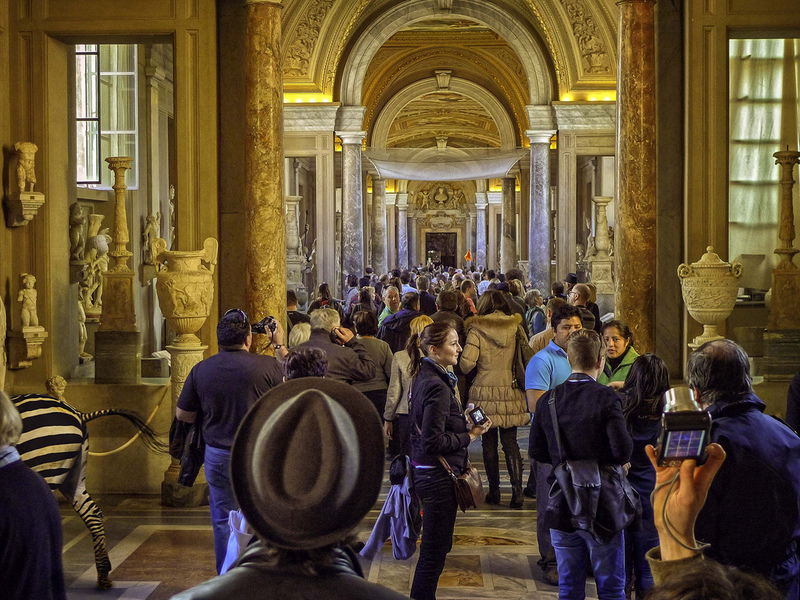 A guided tour (available in multiple languages) of Vatican Museums can be most enjoyable as it will enable you to appreciate everything on display. You should love the Raphael Rooms and the spiral staircase. Be the first to comment on "5 Best Museums in Rome"